Is it your first love to travel aimlessly in a tranquil environment, breeze touching your face to refresh you. These world's best walks will take you to the fairytale land that you ever dreamt of! It’s the perfect time to ditch your monotonous routine and invite yourself to the party of adventurous trips! Sand-colored rugged mountains and seeing above, the hues of the dark blue sky make a spectacular scenery to your walking trip in Sinai. The center of attraction is undoubted, Mount Sinai, a holy place where God is said to have created the Ten Commandments. Climb up the pleasant side of the mountain in the darkness from the monastery of St. Catherine, to see the sunrise, before going down through the hilly Steps of Penitence. Metéora, in other words, well-known as the “middle of the sky”, a group of monasteries on the tops of vertical rock formations in Thessaly (Modern Greek: Thessalía), Greece. 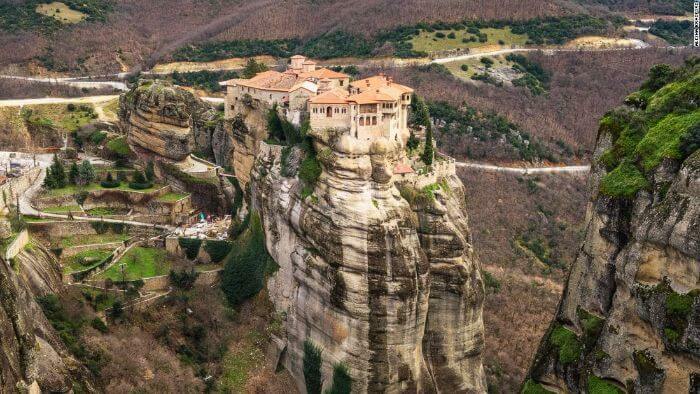 The translation for this place is just apt: the complex of six Orthodox monasteries appear hanging in mid-air but are actually rested on natural sandstone mountains on the edge of a plain in central Greece. These ancient tracks are difficult to navigate which are fenced by the exquisite landscape, while the steps to the monastery are themselves extreme in direction and narrow. Entry Ticket: In each monastery, there’s an entrance fee of 3 euro per person. Resourceful Roman Emperor Hadrian ordered the construction of a wall across the width of England in AD122, from Wallsend (east) to Bowness-on-Sea (west) in Cumbria, which was causing a strong-armed barrier between England and the North. 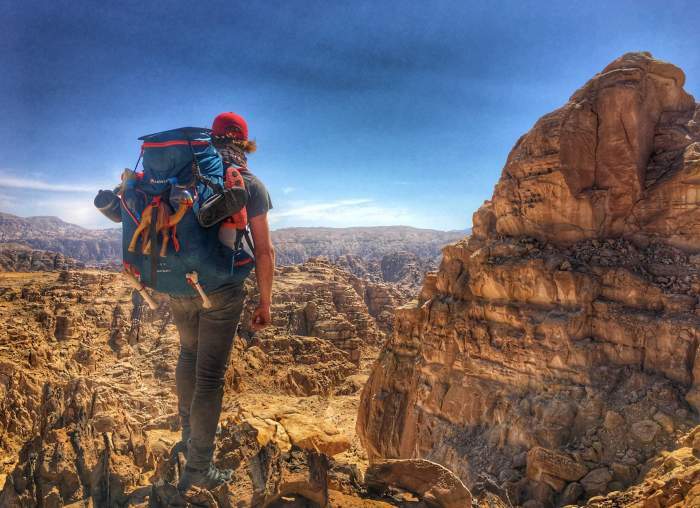 Today, with the help of passionate conservation, most of the wall is still exists, and adventure seekers are welcome to explore its length, enjoying magnificent views across the unsmooth surroundings. 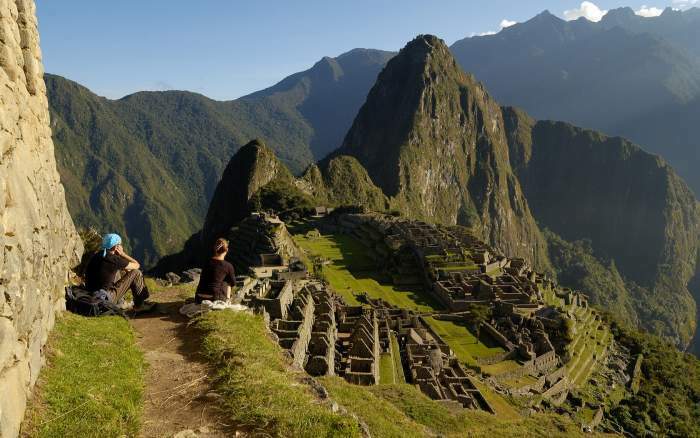 Machu Picchu is Peru’s spotlight tourist attraction. 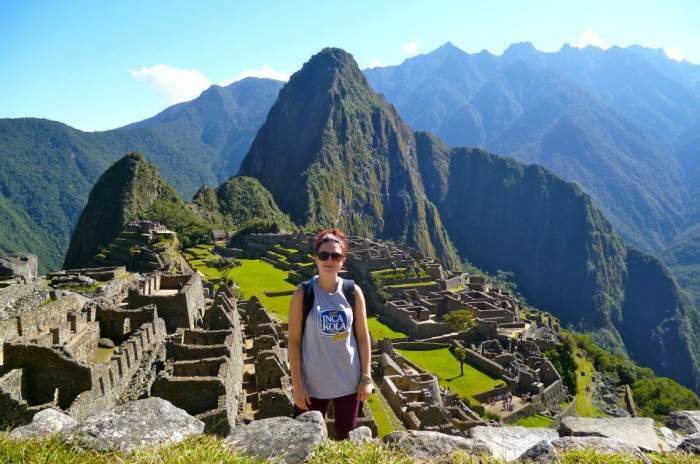 Machu Picchu is a ruinous collection of ancient Inca buildings enveloped in a mountain ridge north of Cusco. Visitors usually raise the Inca Trail up to the site, take a few days and often suffers from altitude sickness. Each day there ’s a limit on the number of visitors – and you only have to trek with the agency or tour operator. Entry Ticket: The price ranges between $45 and $59. An earthly wonder of uneven spires (hoodoos) that bunch up to look like a hot-blooded sunset. Adding adjectives to the beauty of sunset includes the shades of blood-red, dusky pink, bright orange, lemon yellow – Bryce Canyon in southwest Utah is an incredible walking landscape. There are endless trails through the canyon, including the day-long Fairyland Loop and the magical Wall Street trail, which borders its way through a dangerously narrow valley. There are countless trails through the long fairyland loop and the valley including the Magical Wall Street Trail, which takes its route through a dangerous narrow gorge. SUMMER: May – September 8:00 a.m. – 8:00 p.m.
FALL: October 8:00 a.m. – 6:00 p.m.
WINTER: November – March 8:00 a.m. – 4:30 p.m.
SPRING: April 8:00 a.m. – 6:00 p.m.
Don’t forget to bring a warm jacket and a bobble hat to Patagonia’s Fitz Roy Massif. Frozen lakes and snow-wrapped cliffs are proof of the frosty temperatures and harsh landscapes. 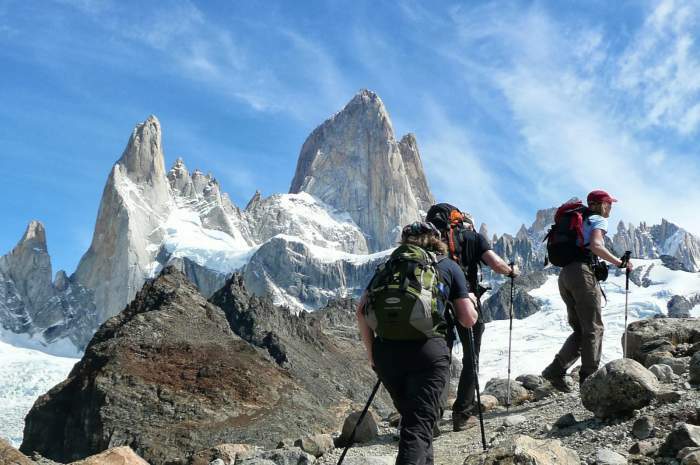 But it’s a damn beautiful place, too, alongside walks to the Fitz’s Roy and Cerro Torre base camps most classic. Any further than that, you need to be a specialist in climbing. 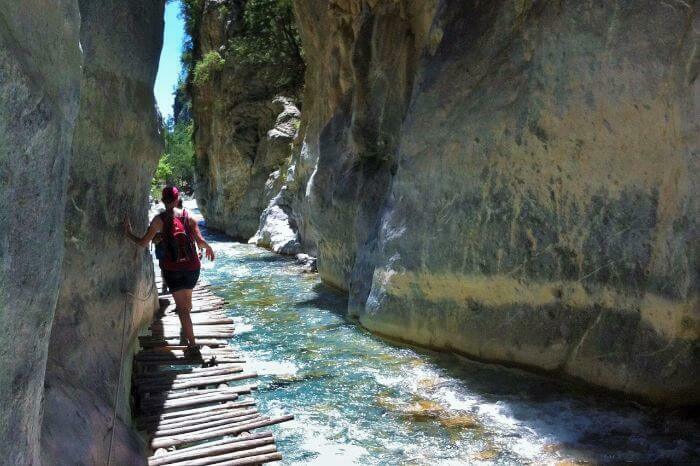 It’s one of the best hiking trails. Entry Tickets: The amount often varies between $2000 and $4000 per person depending on the time of the booking. 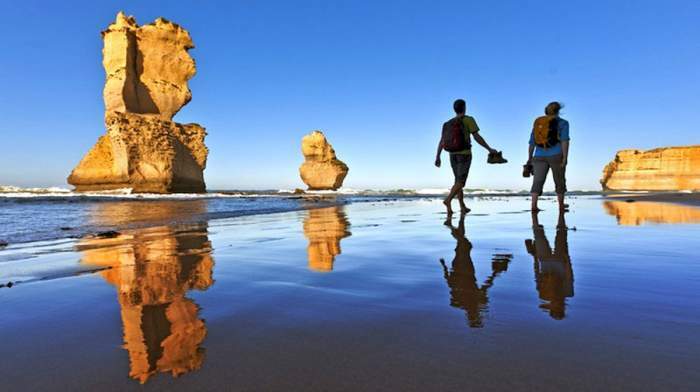 The Great Ocean Walk, which spreads 104 km from Apollo Bay to Glenample Homestead along Victoria’s coast in southern Australia, is full of climaxes and it’s tough to choose which section to explore. The best is to walk the whole thing. Just appreciate the radiant greenery, coastal woodland, and magnificent sea piles (the Twelve Apostles), all on height with the opportunity to witness the classic Aussie wildlife like koalas, kangaroos, and kookaburras. Timings: Open all day from 9 am–5 pm. And the hours might differ on Good Friday and Easter Day. 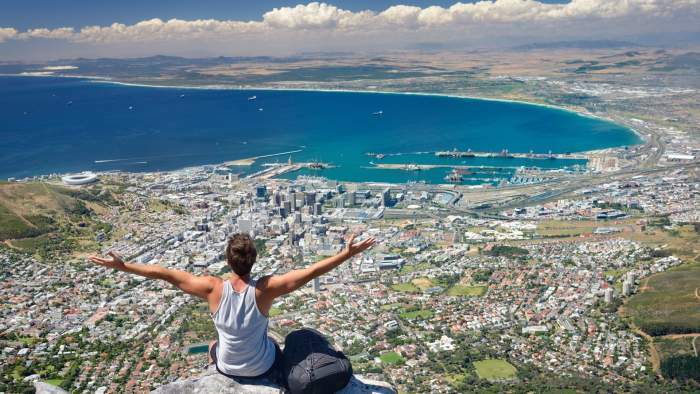 The absolute shape of South Africa’s famous Table Mountain force you to climb it. You will not regret the painful calves you’ll have after it. 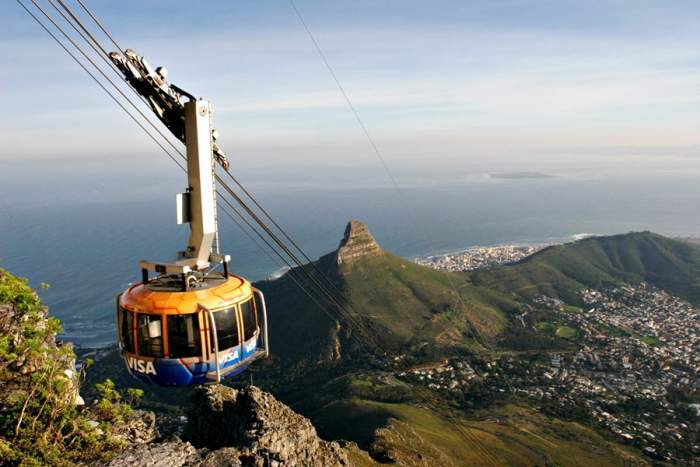 For the views of the blue sea and the city of Cape Town from the top is just unmissable. A range of walks on and up the mountain serves for various fitness levels and enthusiasm; a half-day summit trip includes a breathtaking cable car moving down from the top. 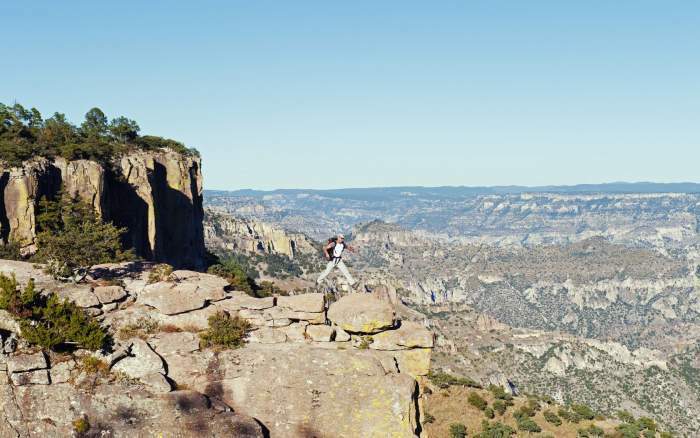 The Copper Canyon, in reality, comprises of six different valleys in Chihuahua state, Mexico, which proudly shows a green color for its walls and does justice to the name. Hiking through the steep-sided rift and valleys, all painted by trees is a great experience, or if you’ve got some blisters on the way, hop on the Chihuahua al Pacifico Railway, which runs right through. It’s one of the best hiking trails. Also Read: 17 Best Places In New Zealand Says: What’s That! Milford Track is one of the shining stars of New Zealand. 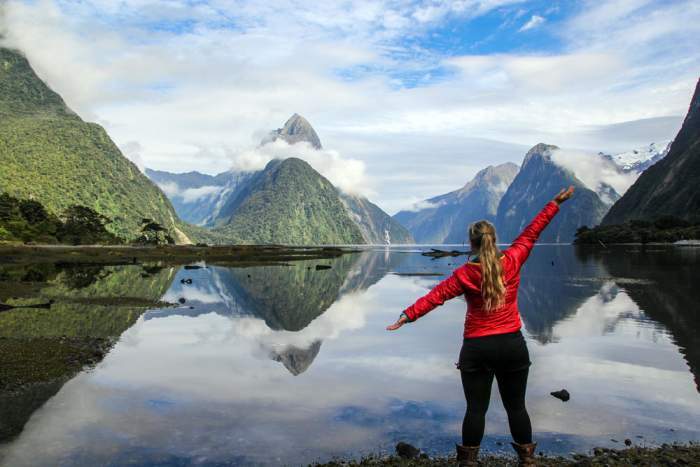 The track extends its extraordinary way through extremely deep valleys, past glacial lakes and sheer canyons, from Glade Wharf to Milford Sound in Fiordland National Park. 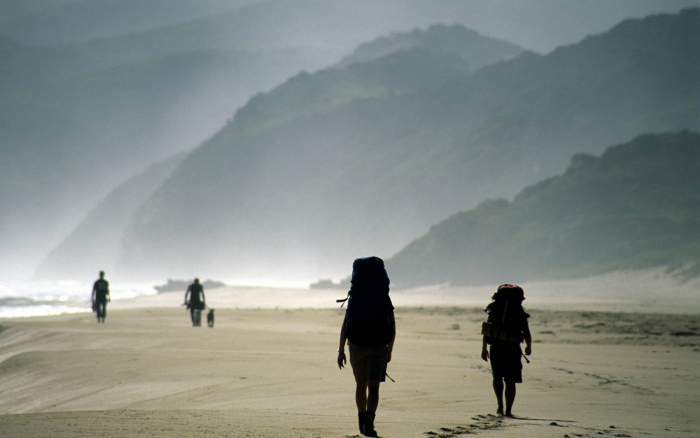 Hikers, either guided or trekking independently, are restricted to around 90 per day and the journey should take 4–5 days, depending on your fitness/level. 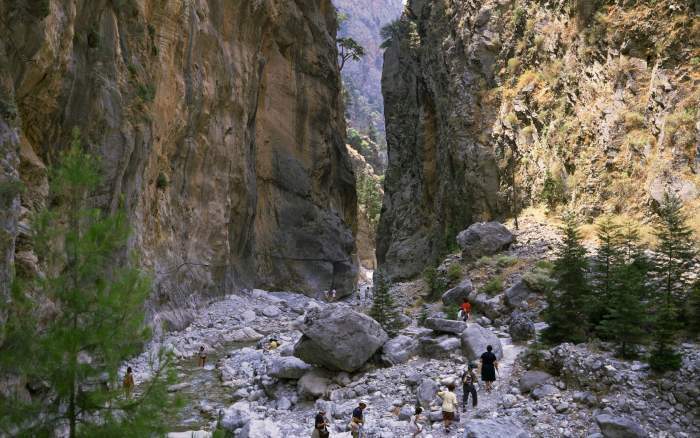 Difficult to believe that a small river creates a dramatic Samaria Gorge, expanding in the area of sixteen kilometers, long and plunging 300 meters from top to bottom in its deepest part. The most popular attraction of Southern Crete, walkers can go from Omalos plateau to Agia Roumeli, taking approximately five or six hours – usually taking longer time in summer. It’s one of the great walking routes! Also Read: 11 Beautiful Places In Japan That Are Hard To Believe “Really Exist”! 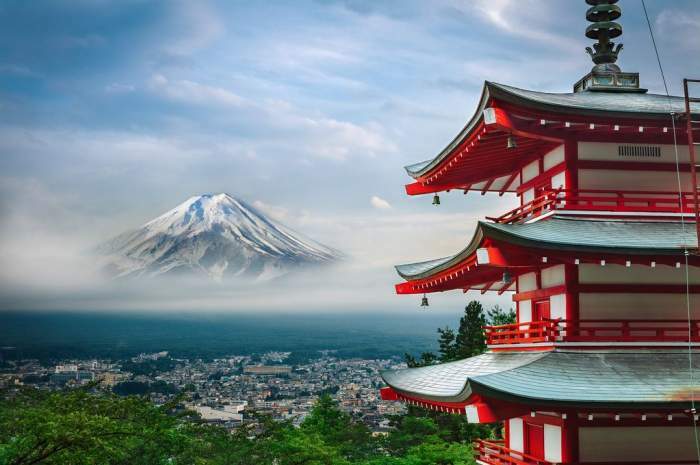 Mount Fuji is probably the most climbed mountain in the world. Yoshida Trail climbs to the peak from the holy Fuji Sengan Shrine, and gratefully has lots of mountain huts and restroom breaks along the way, to save the tiring feet and have a comfortable sleep for the night. The Sun rising over the clouds from the top is very much an unforgettable sight. Does Mount Everest need any introduction? Well, absolutely not! Meet the highest mountain in the world in eastern Nepal, covered all with snow. 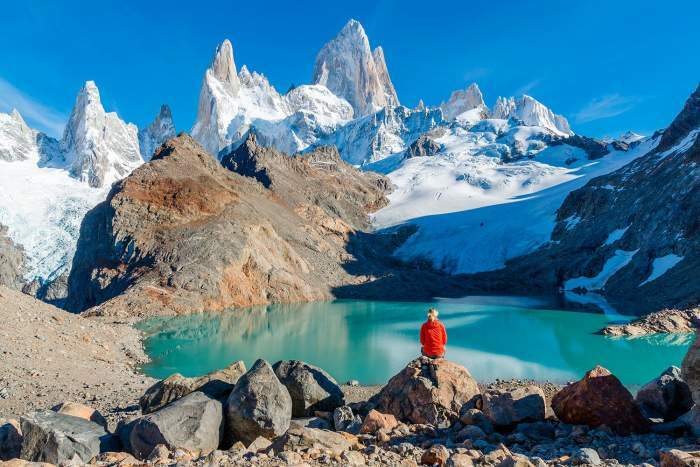 This giant has attracted cunning climbers for many years, with possibly the most famous and first mounting completed by Sir Edmund Hillary and Tenzing Norgay in 1953. 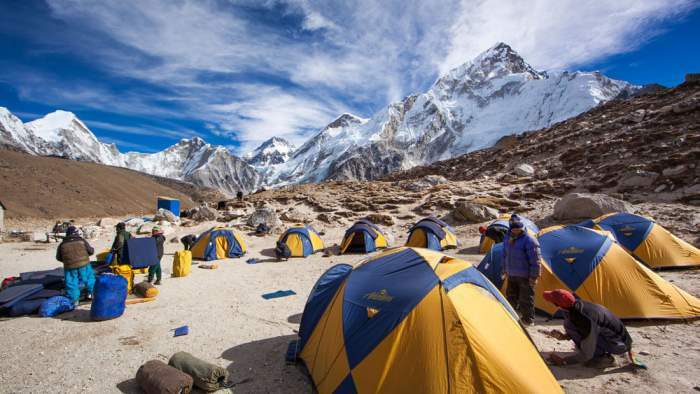 For those who are eager for a little less of a challenge, but doesn’t know the definition of easy in any way, Everest Base Camp is a very popular destination/target. It’s one of the world’s best walks.